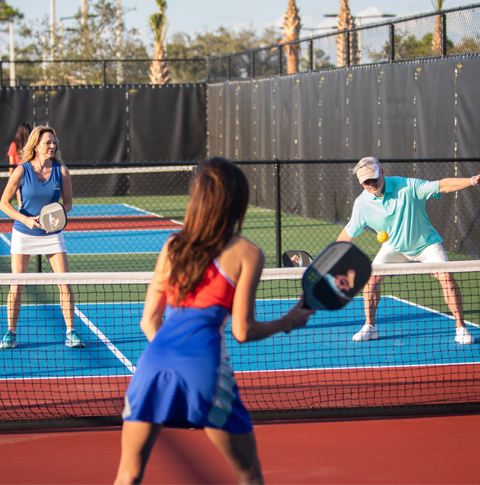 The state-of-the-art facility, located in a newly developed part of the 3.61-acre campus, features 8 hydro grid tennis courts, 8 pickleball courts, a new building with offices, a pro shop, indoor meeting spaces and covered outdoor gathering areas. 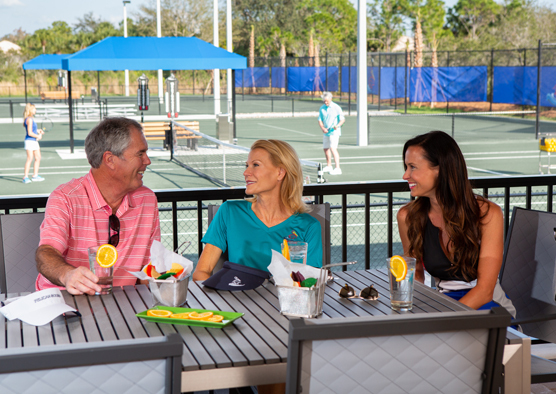 The Racquet Center is a great new addition to already abundant amenities Pelican Sound offers! 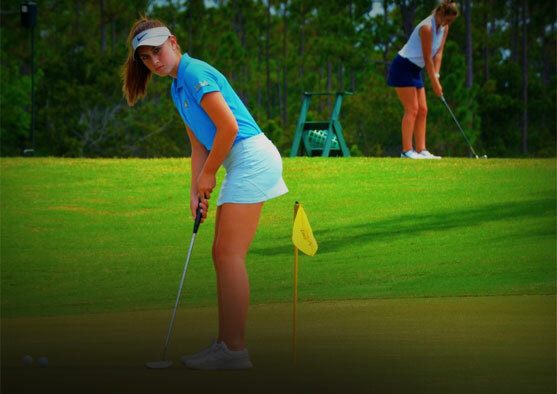 CLICK HERE to view article from Estero Spotlight Magazine (March 15, 2019). 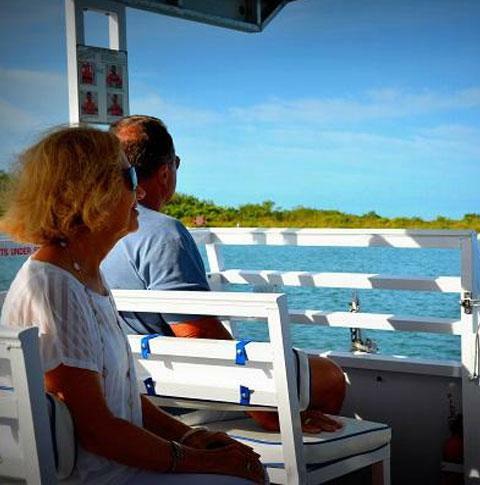 At Pelican Sound, we think in terms of many modes of living, not just one single lifestyle. The Sound is a sanctuary for escape and a lively hub of activity. 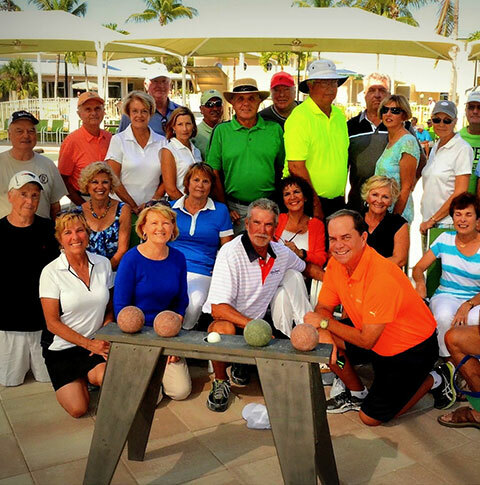 It's the excitement of the game and the calm serenity of nature; the Sound of friends gathered at the Club and the peaceful Sound of the wind through the palms. 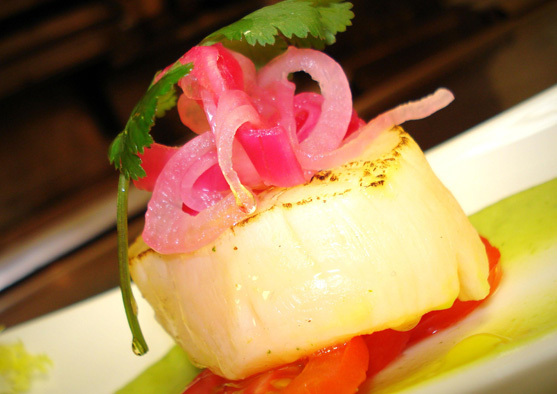 Our goal is to accommodate you, not the other way around. Casual or formal, it's up to you. 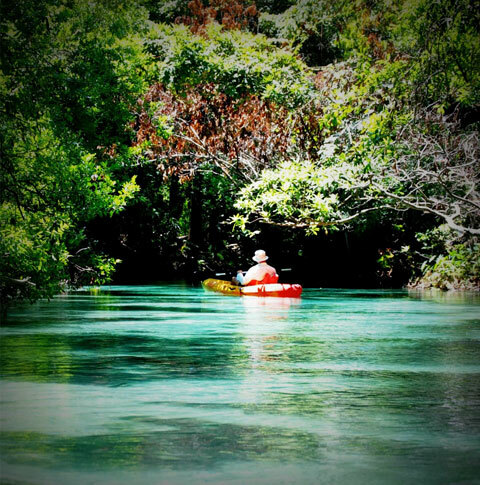 That's why we offer so many amenities, activities, services, and residential styles. 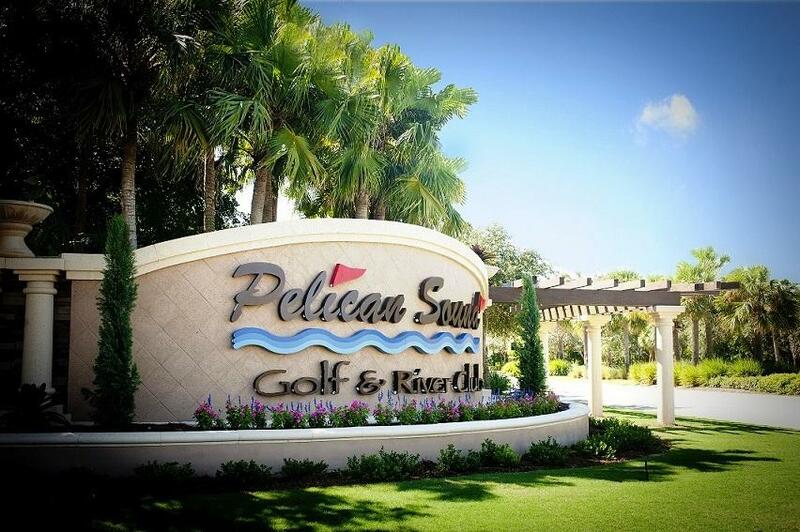 Here at Pelican Sound your choices are abundant but some choices are naturally perfect... like life at Pelican Sound. 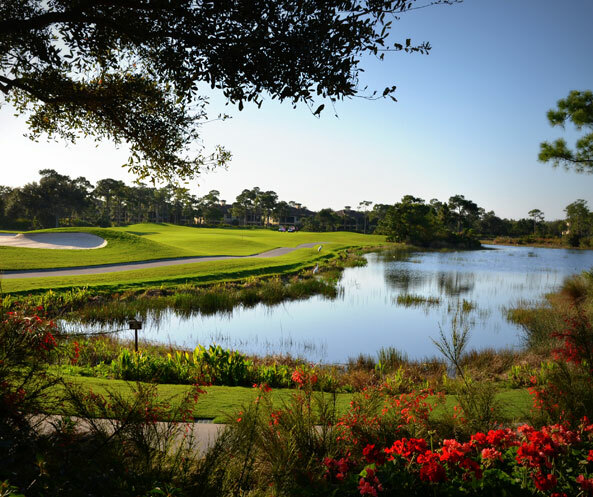 Membership is an exclusive right to Pelican Sound Homeowners. 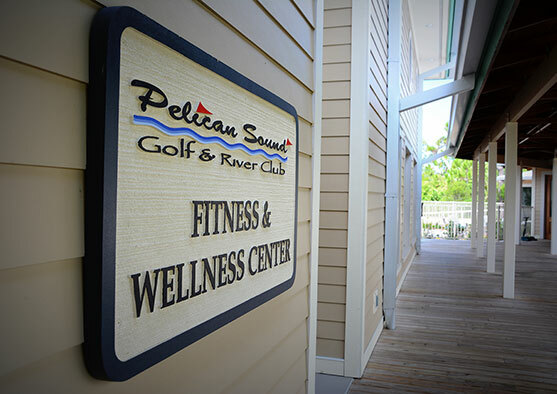 Membership is a family membership and dependent upon ownership of a residence in Pelican Sound.